AllGen Computers - Since 1993! Veteran owned and family operated from day one, with over a lifetime of combined experience in the industry, AllGen Computers is San Antonio's one stop shop for all of your computer needs. 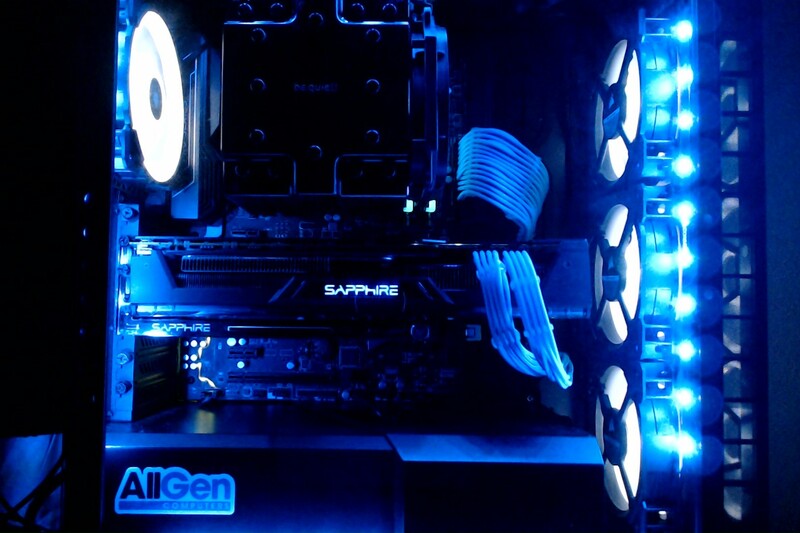 Whether you need just a video cable, need to grab a replacement hard drive, want to look for a brand new system, are looking to upgrade your video card to play the latest triple A title, or need to get a legacy system up and running. Trust that you are in good hands and we can find you what you are looking for. 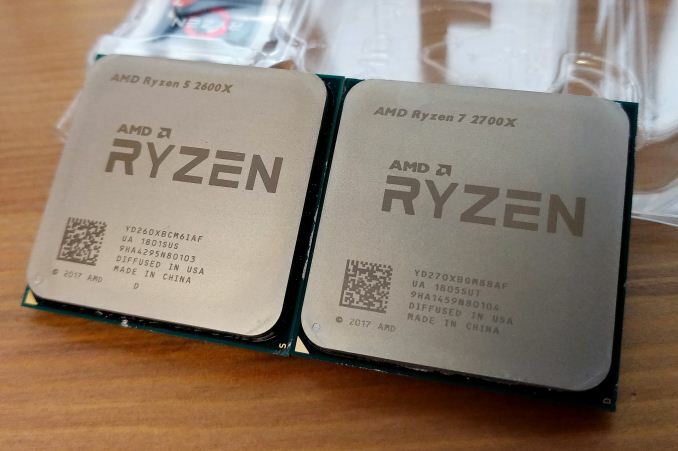 Our stock on some legacy hardware is starting to become slim so if you are concerned about part availability, call us and we'll check our stock. With computers in our name you can only guess we specialize in them. Get a system built just for you without the brand name markup or the overzealous salesperson. Need a certain part to get a machine back up and running? Looking for the parts to build your own system? Check out our product page for inventory and prices while we get our webstore finished. We always keep a stock of both used and new laptops and desktops that cover all price ranges. Come in, see what we have, and try one out yourself instead of reading paid product reviews while hoping for the best. Want to carry over documents, pictures, music, and more to your new pc? We've got you covered with data transfer services provided for a slight service fee based on the data size. 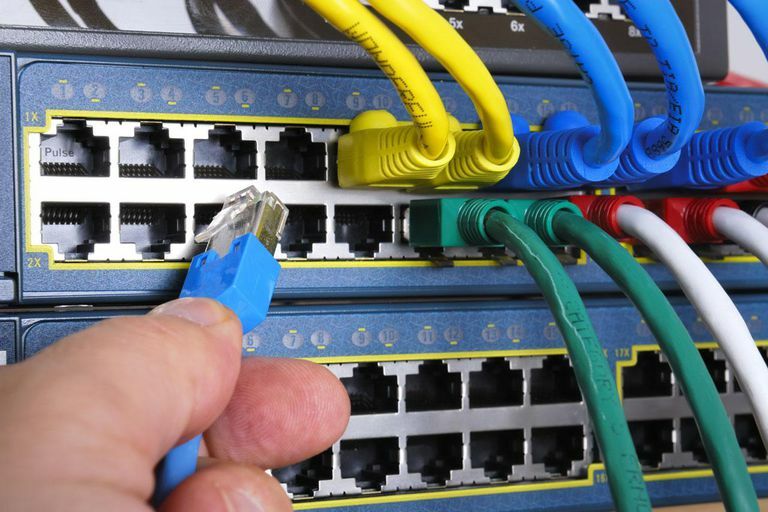 We carry networking cables of all different class along with switches, routers, modems, etc! Know what you need, but don't have the time to hunt for and compare laptops and desktops? Tell us what you need for your office and we will get you taken care of.